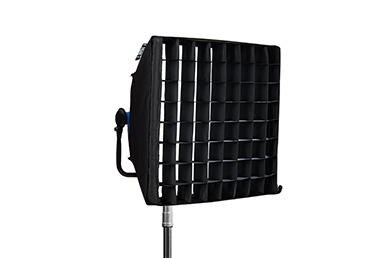 Go wireless in a studio packed with SkyPanels’ LED Softlights with this blue/silver SkyLink 10 Receivers with Base Station Kit from Arri. It features 10 SkyLink recievers which are installed on the rear of the panels as well as an Edison SkyLink Base Station to create a network and communication hub from which your directions can be sent. 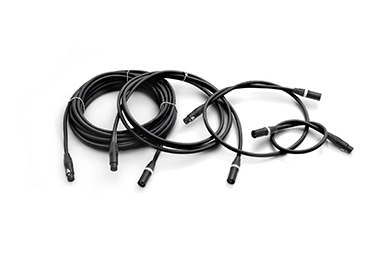 Don’t worry about wiring DMX cables to each of your SkyPanel fixtures. 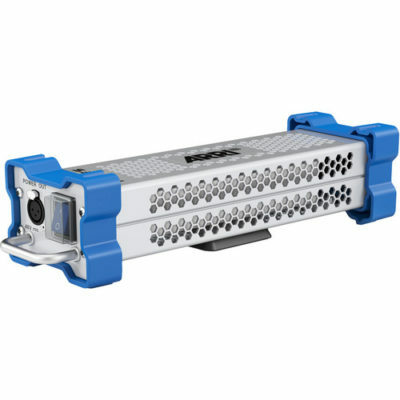 The SkyLink Base Station from ARRI enables wireless DMX and RDM communication with SkyPanels and enables direct control over the lights from an application for tablets and PCs. The base station is equipped with both a LumenRadio CRMX transmitter and a Wi-Fi chip that permits communication between a networked computer and numerous receivers. The LumenRadio CRMX chip features standard DMX512 support as well as Remote Device Management, or RDM. This is a two-way communication protocol that enables precise and accurate control of numerous parameters from a remote device. 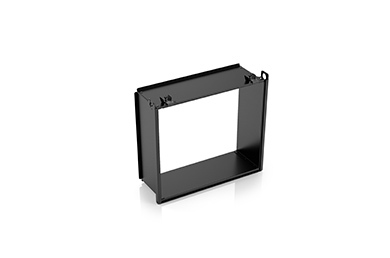 The Base Station also features an impressive range of up to 1640′ for CRMX and 246′ for Wi-Fi. 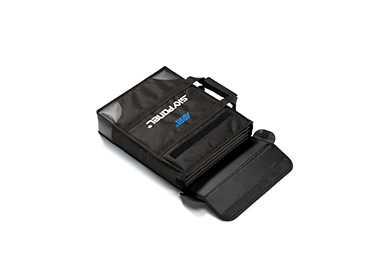 It can support one universe with up to 512 channels and features a 5-pin XLR connection for DMX. An EtherCON Ethernet connection is present as well for networking. The SkyLink Base Station comes in a blue/silver housing and comes with a universal 100-240 VAC power supply with Edison plug. 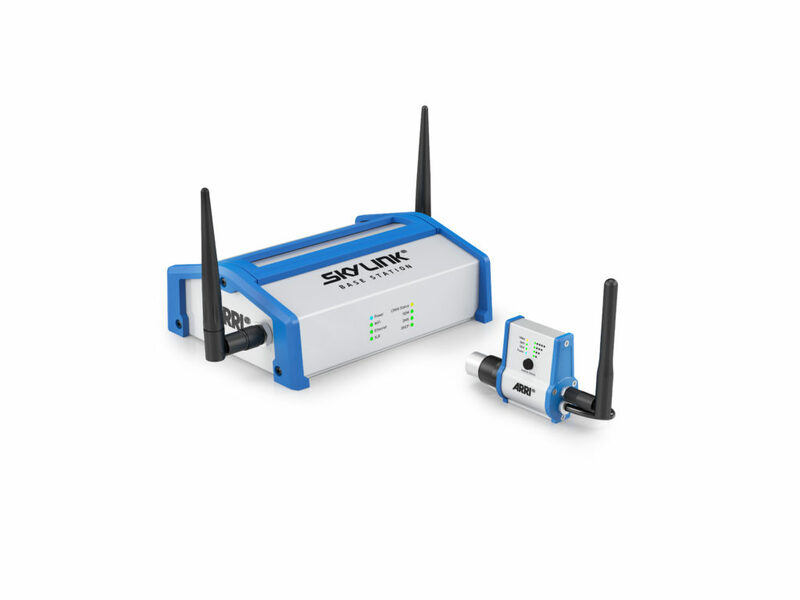 By using a SkyLink Receiver from ARRI you can quickly and easily upgrade all your existing SkyLink fixtures to support the LumenRadio CRMX wireless DMX protocol, including remote control via the SkyLink Base Station. 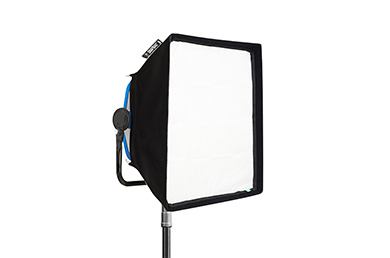 This compact device attaches directly to the rear of the light using a 5-pin XLR connector, where it provides wireless DMX512 and RDM communication from ranges up to 1640′ away. 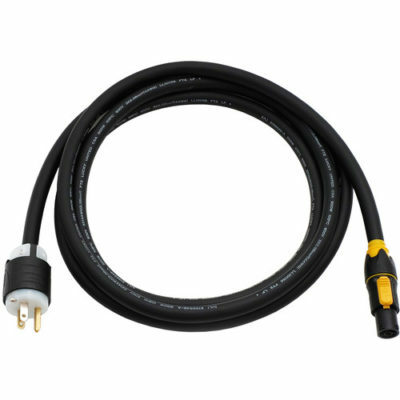 It is also very simple to install, as it features an integrated USB cable to receive power directly from the fixture instead of requiring a separate power supply.